5 cool gifts for gamer friends. And they all come with free shipping. Looking to get gamer friends a gift for the holiday season? Want to increase your PUBG winning streak? This pair of attachable fire buttons will help you to improve your response time! Shoot and aim buttons can be fully customized prior to starting the game too. 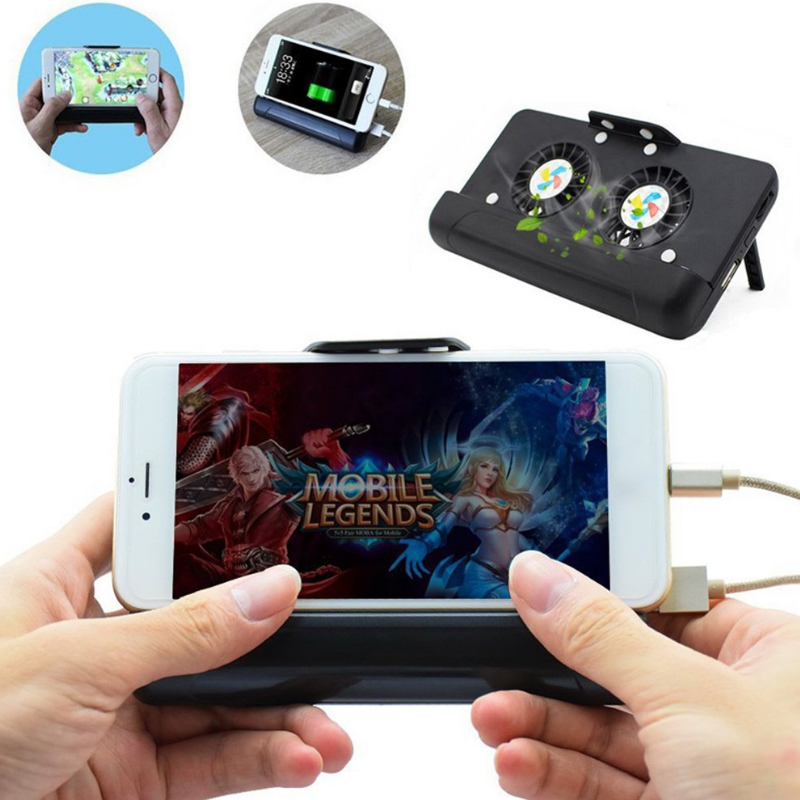 Phones tend to get pretty hot when playing games. But not anymore — This mobile phone cooling handle is equipped with a pair of silent fans. And not just that, it also comes built in with a 2000mAh powerbank. Damn! 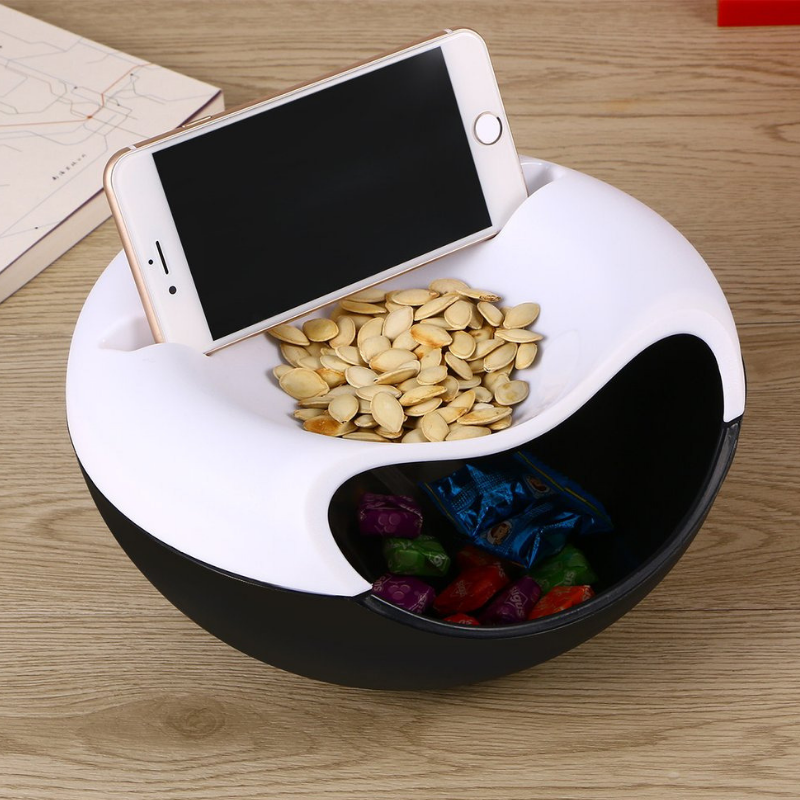 This phone holder holds both food and your phone! There's even a disposable tray too. 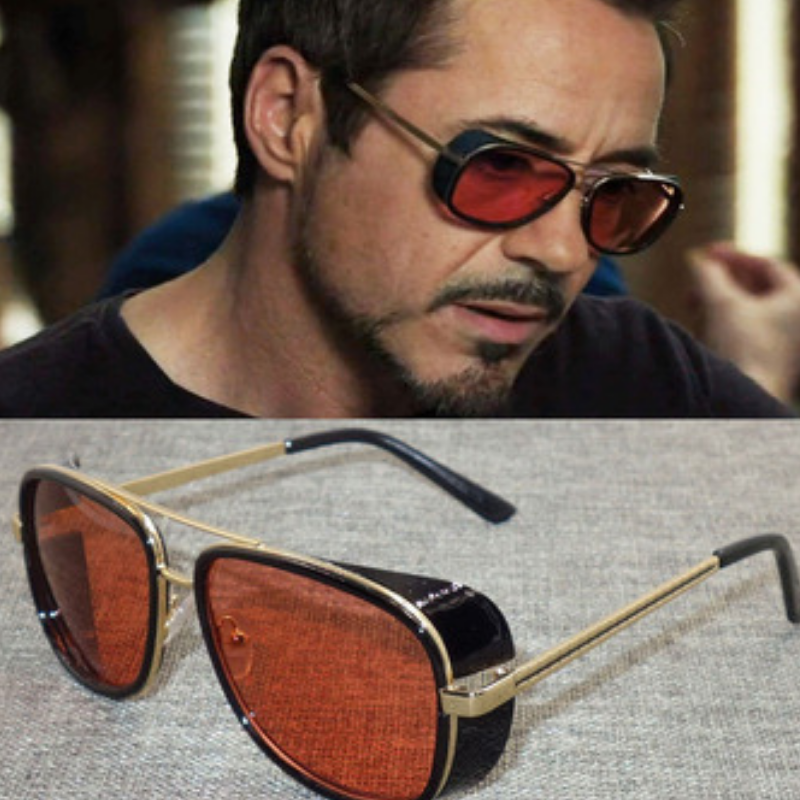 Take your Tony Stark inspiration to a next level by adorning yourself with Stark Style Sunglasses. Designed to fully replicate the glasses as shown in the movie. With comfortable nose pads, the glasses sit firmly on your nose. Finally your real-life airdrop. You won’t find any better bag than this PUBG themed beauty! 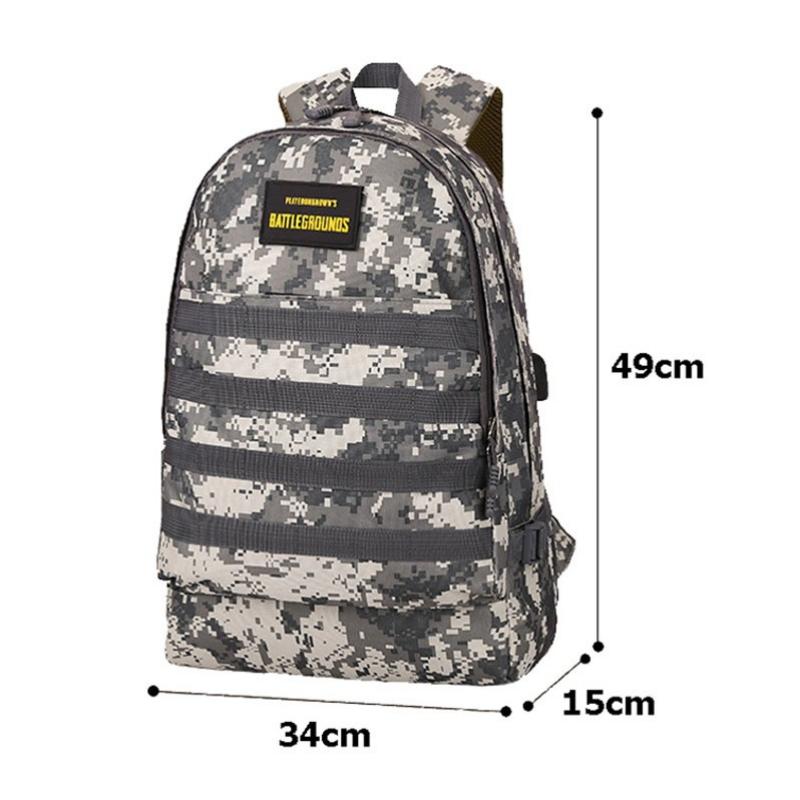 It is made of rugged pack cloth with metal non-rusting zippers. Comfortable shoulder straps allow you to carry this with less fatigue. 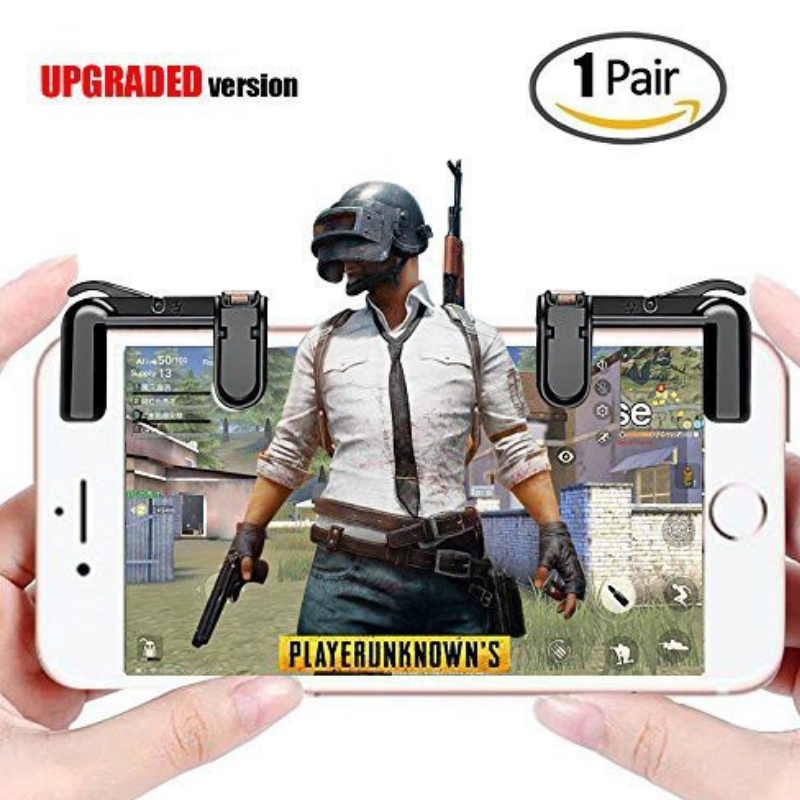 Now not only do you play PUBG, you look PUBG.